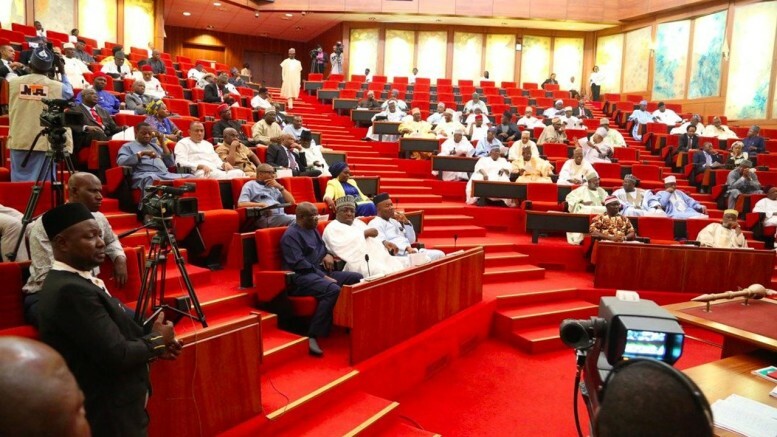 The Senate, on October 31, condemned the Federal Government for not paying the subsidy claims by the marketers despite approval by the National Assembly since July this year. The upper chamber had in July approved the payment of subsidy claims totalling N348bn to oil marketing companies based on a request by President Muhammadu Buhari. On Sunday, the Major Oil Marketers Association of Nigeria and the Depot and Petroleum Products Marketers Association of Nigeria decried the delay in the payment of the outstanding subsidy debts. 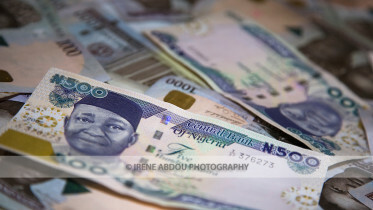 The Executive Secretary, DAPPMAN, Mr Olufemi Adewole, told our correspondent that the Senate called the marketers, the debt office and the Ministry of Finance three weeks ago and asked them about the status of the payment. He said, “After the meeting, the Senate Committee on Petroleum (Downstream) gave the DMO, finance ministry, PPPRA and CBN an assignment and they were supposed to report back to the committee on Wednesday, last week. “Unfortunately, they did not report back because finance ministry, which was supposed to coordinate the meeting, was not there. According to Adewole, the payment of the subsidy debts will enable marketers to sort out the issues they have with banks. “We are incurring debts daily. Banks are seizing our depots, facilities and properties that were collaterised for the loans they gave to us. We are already down and we are begging that the subsidy debts should be paid. We employ people and we pay taxes to the government; so, they shouldn’t just let this industry collapse like this,” he added. The Director, Portfolio Management Department, DMO, Mr Oladele Afolabi, in a telephone interview with our correspondent on Monday, said the debt office was not delaying the process for the payment of the subsidy claims. He said, “As far as the DMO is concerned, the process started when we received approval from the National Assembly on September 26, 2018. Upon the receipt of that approval, the DMO has been implementing what was approved by the Federal Executive Council. There were processes that were built into the approval, and we are implementing those processes in an expedited manner. Asked when the payment would be made to the marketers, he said, “We are accelerating the process that FEC prescribed in the approval that it gave. We are getting closer to that point but I can’t give you a definite date at this point. It will be done as soon as we can. There won’t be any delay as far as we are concerned. Be the first to comment on "Subsidy Debts: Marketers, DMO, Others to Meet Senate Committee"